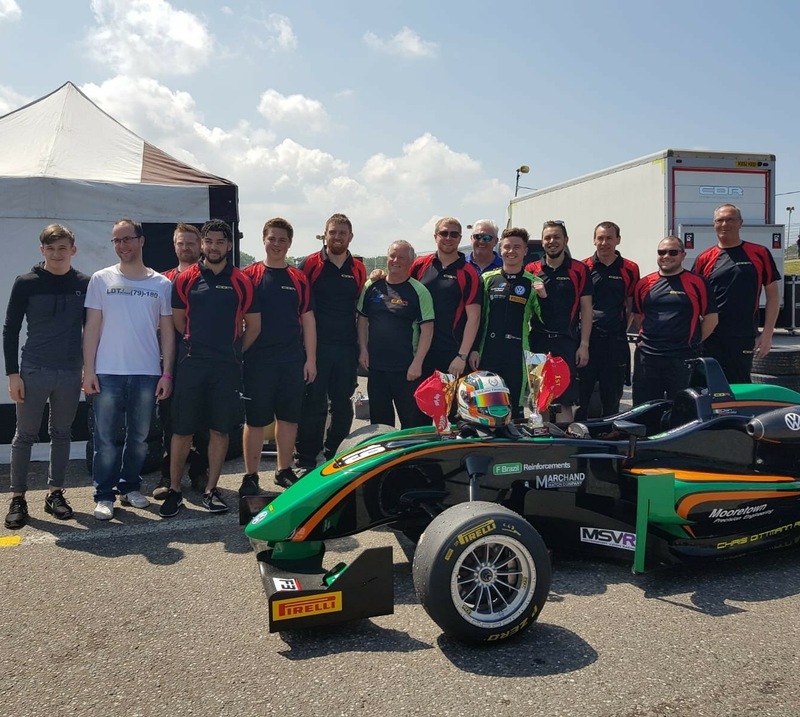 Harry Webb put on a pacey performance for Chris Dittmann Racing on his first outing in this season’s British F3 Championship at Snetterton this weekend (25-27 May). 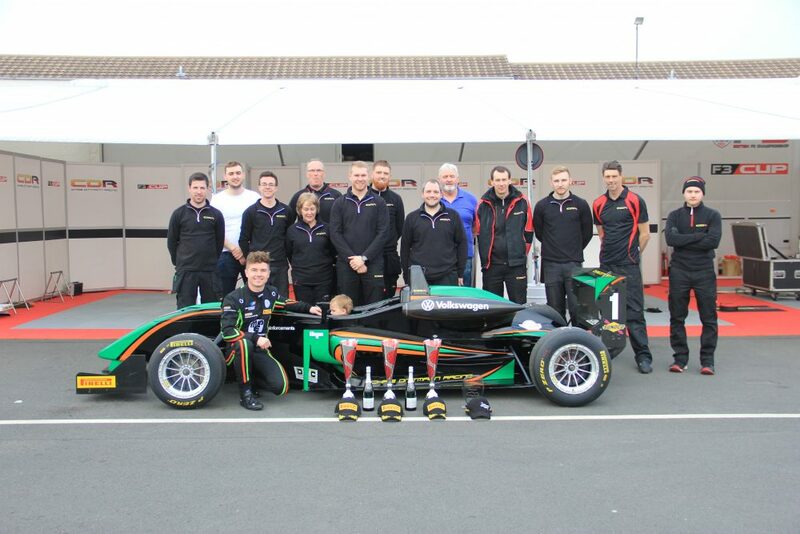 The Norfolk-based driver hit the ground running with two fifth place finishes – despite four months without getting behind the wheel. And it left his team positive podiums and wins are just around the corner. 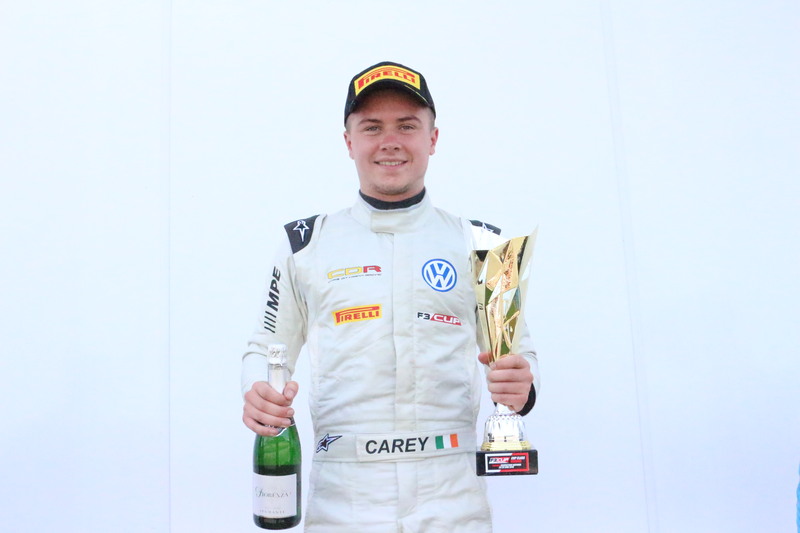 Team principal Chris Dittmann said: “It was a really encouraging performance by Harry. “We knew his potential and how quick he can be, but we also knew it was going to be tough with so little time in a car. “But he adapted really quickly and showed what he can do. 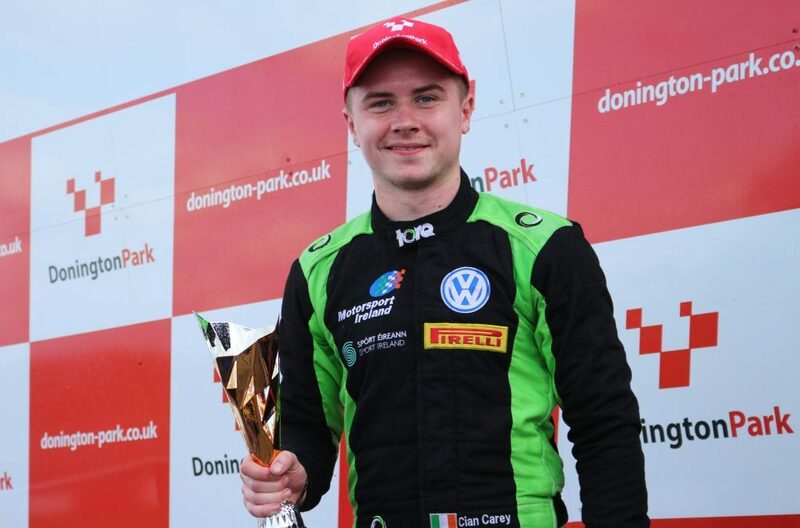 “To finish with two fifth place finishes proved to us what he can achieve this season with a little more time behind the wheel. 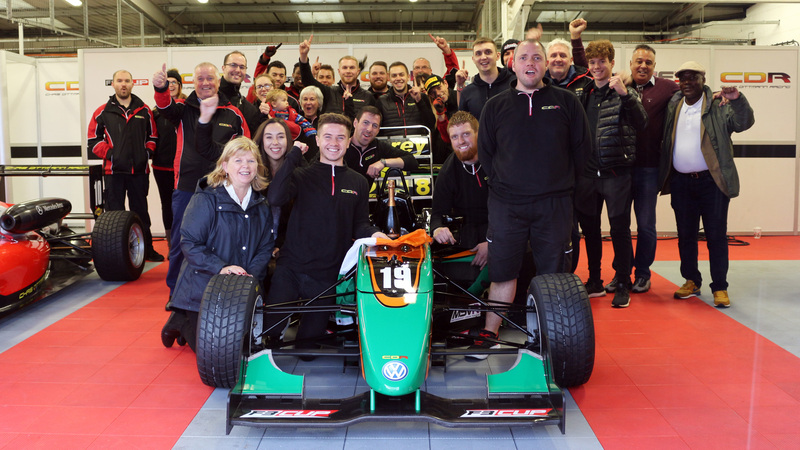 Harry finished second in the British F4 Challenge Cup category last season with four victories – and just missed out on a top-10 overall classification – even after missing three of the 10 rounds. Despite so little time in the car this year, the 20-year-old quickly hit his stride in testing on Thursday, improving every time he got on track. He performed better than the team had hoped for with a P5 in qualifying. 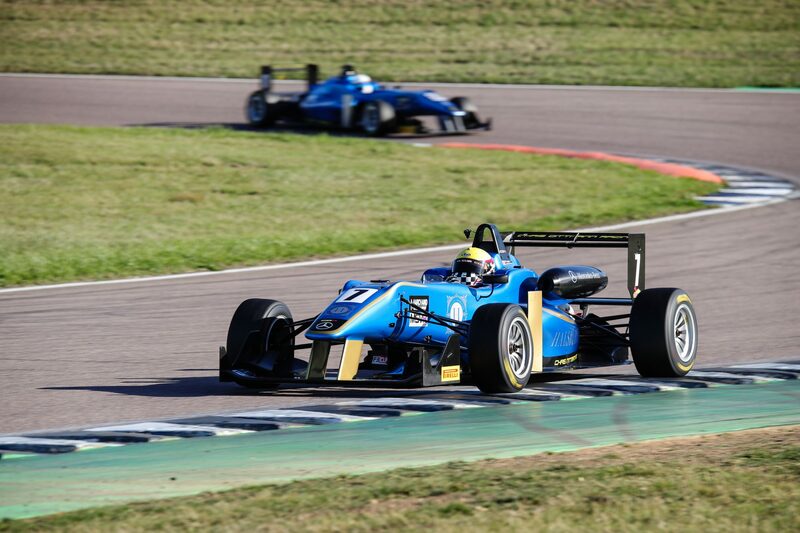 Harry continued to put on some fast times as the racing got underway, getting a great start in the first race, moving into P4 and attacking P3 by the first turn. But he was boxed in soon after and dropped a place and despite putting pressure on the driver in front, finished in fifth. On the reverse grid of the second race he started in the pit lane to try to set a good time for the final race, getting a good lap in before finishing in 11th. 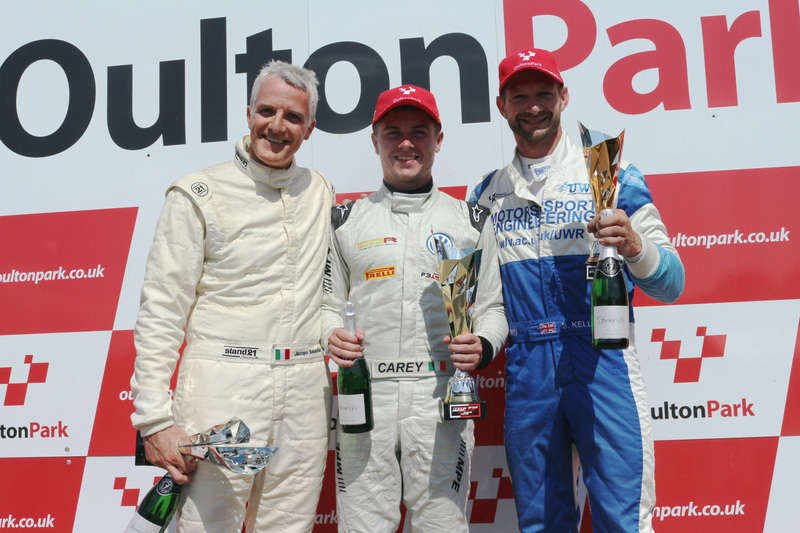 He started in fifth for the final race and got a good start – and although continued to put pressure on those in front throughout, finished with another well-deserved fifth place. 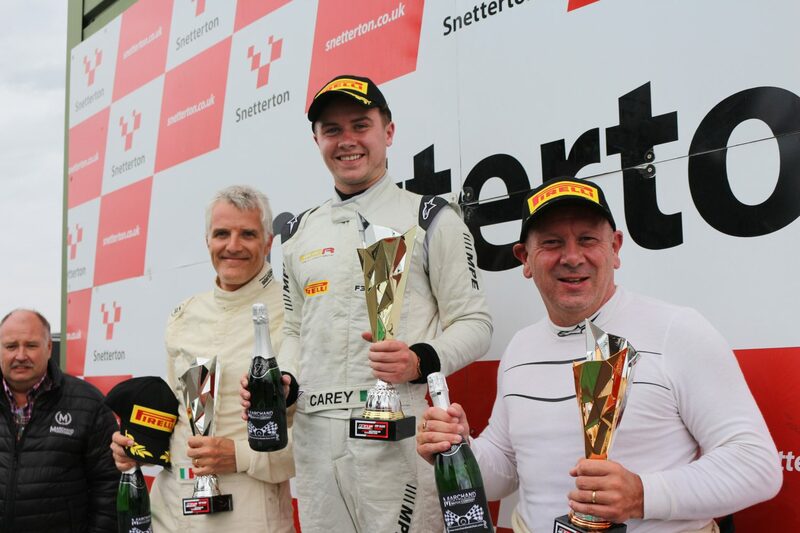 Chris added: “Harry put on really solid front-running pace throughout the weekend, so we were extremely pleased. 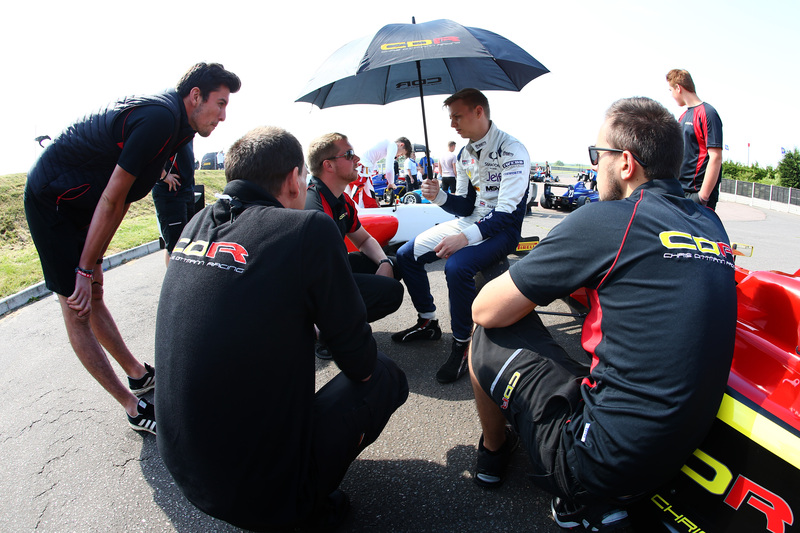 “He’s working hard to secure funding, but he is expecting to continue driving with us for the remainder of the season. “This weekend has given us plenty of positives to take away and we hope to see a continued improvement the longer we have with him.